Are you making any riding resolutions this new year? 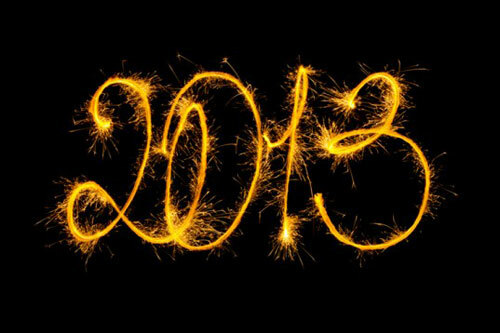 We asked our fans, SmartPak employees and Team SmartPak riders what resolutions they are making for 2013. Check out everyone’s responses and add your own resolution in the comments. 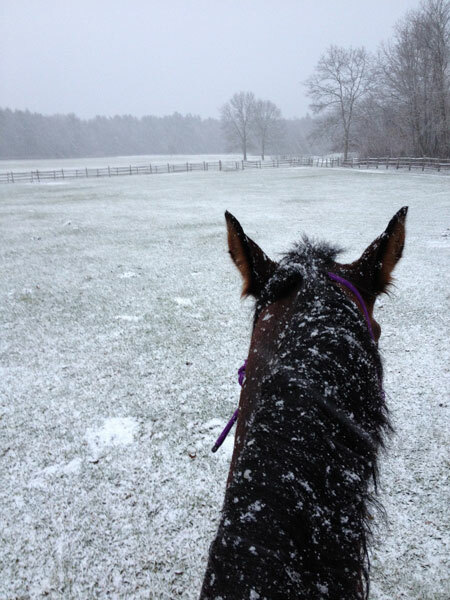 HAPPY NEW YEAR FROM SMARTPAK! My New Year resolution is to work on finding that quiet zen spot inside of me and really connecting with my horses…not just ride. Teach my horse, Jazz, that a tarp on the ground is not a scary monster and that nothing will happen to him if he walks over it! Geeeez!! Tried everything I know and everyone else I know (including trainers). Usually ends up in a broken halter. Any advice out there?